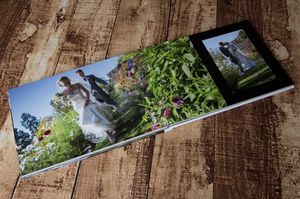 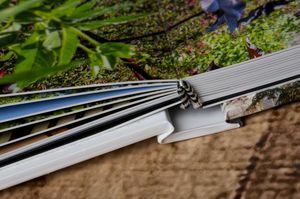 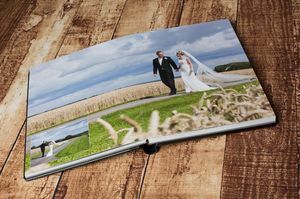 We offer a wide range of beautifully designed, professional albums: contemporary and coffee style books in a range of sizes and cover finishes. 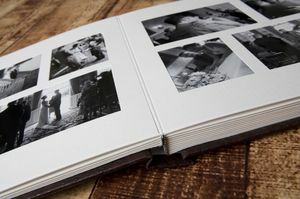 The cost of the album includes a professional, personalised design service. 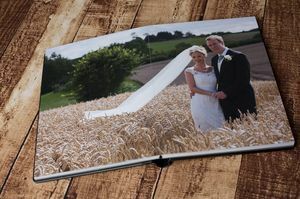 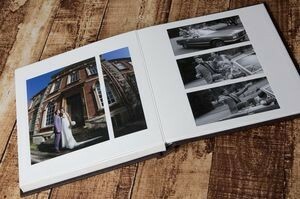 We also offer parent albums, guest books, pre-wedding shoots, preview books, signing frames & prints. 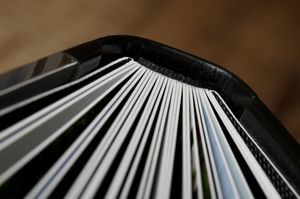 For further information on albums, please contact us.